We have been committed to raising the bar in real estate since 1931.Use our award winning property search to see homes in your neighborhood. What sets us apart is our people. We actively recruit brokers who are looking for greatness to join our award winning team. Each year the John L. Scott Foundation helps sponsor events that raise millions of dollars for children’s healthcare. Contact us to have one of our Licensed Realtors® provide a Home Valuation for your Tri-Cities Area Home. As local community licensed real estate professionals, we know first hand why people live, work, and play here in the Tri-City Area. We have the knowledge & expertise to help you buy or sell your home, land or property. We provide a strategic approach to put you in the best possible position, when buying or selling real estate. John L. Scott Real Estate provides you cutting edge technology & tools, and of course a personalized experience. Our active coverage area includes Pasco, Richland, Eagle Crest, Kennewick and surrounding areas. Contact us today to take the guesswork out of buying and selling. At John L. Scott Real Estate, we are devoted to transactional excellence and client satisfaction. Our business is built on relationships, and we’re eager to help you with all your commercial or residential real estate needs. 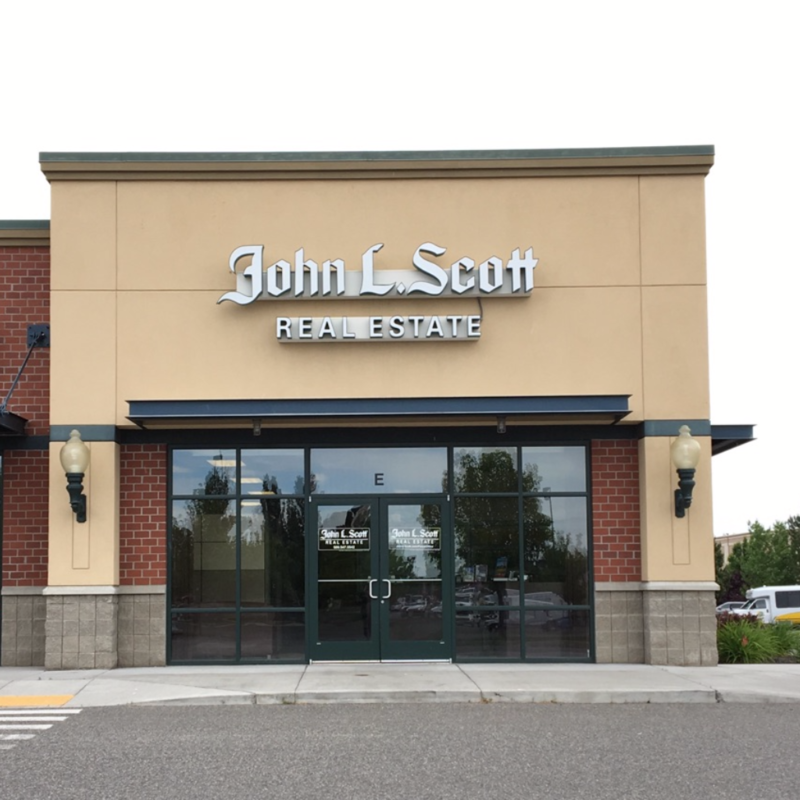 John L. Scott Real Estate was founded in 1931 in the heart of downtown Seattle and is one of the oldest and most progressive real estate companies in the Western United States. From the beginning, we have been committed to raising the bar on ethics and standards in real estate. We’ve maintained our position as an industry leader by embracing innovations in technology, anticipating industry trends, and keeping a pioneering start-up mentality. 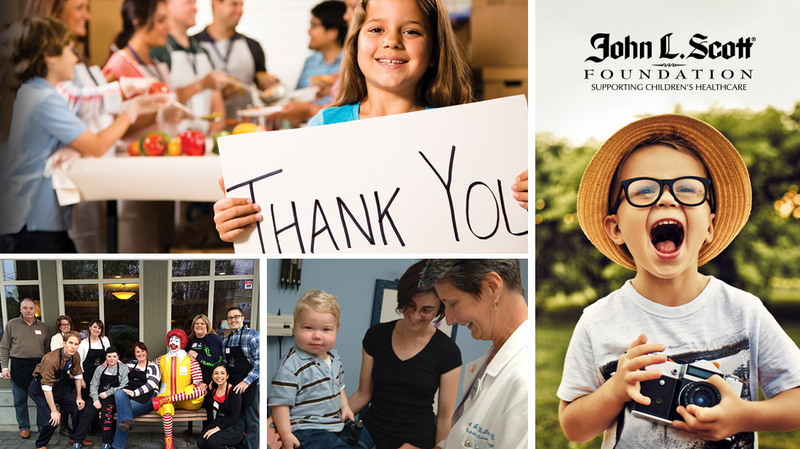 Supported by the generous donations and volunteer efforts of our sales associates and employees, those contributions enable the John L. Scott Foundation to help sponsor events that raise millions of dollars for children’s hospitals.